Well, I’m writing this on the train from Paris to Noramandy. Another whirlwind three and a half days have come to an end here in Paris. I was happy to go to Paris because I don’t have any decent photos of the place. I’ve passed through a couple of times in 2006 and 2011 but this was the first time since 1999 I got to stay a few days and actually see things. 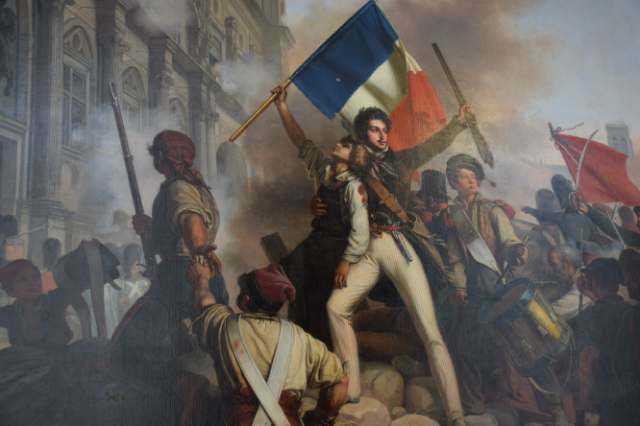 Revolutionary painting I rather liked in the ‘Petit Palais’. 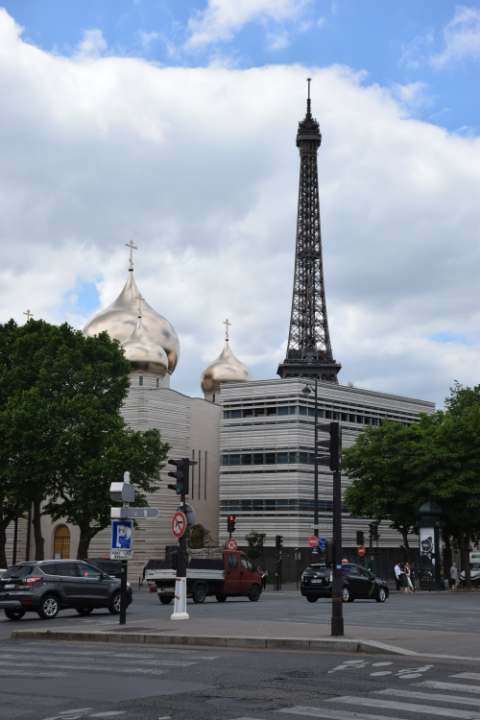 Paris is a very different place compared to eighteen years ago, which is hardly a surprise. The main attractions remain the same however. There is no doubt there is a stressful air about the place though in 2017 after the attacks the city has witnessed and experienced in the last few years. Security is up. Bag checks before entering the main tourists sites are mandatory, although the Metro doesn’t afford such checks (in Moscow for example they randomly check bags of people entering). The Metro seems to be hanging on by a thread, and I hear that they plan to change to driverless trains at some point in the near future. The trains speak and scream around bends. It’s a little disconcerting at first, and I was taking the underground all the time in London so I had something to compare it too. My wife preferred to take the bus, and it’s not a bad idea really. You get to see more of Paris and get an idea of the layout of the place. It’s still a very attractive city, there’s no doubt. School groups run around like crazy, it seems that their the spirit has not been dented. Walking is also a pretty neat way to get around the place although distances can be pretty far at times. 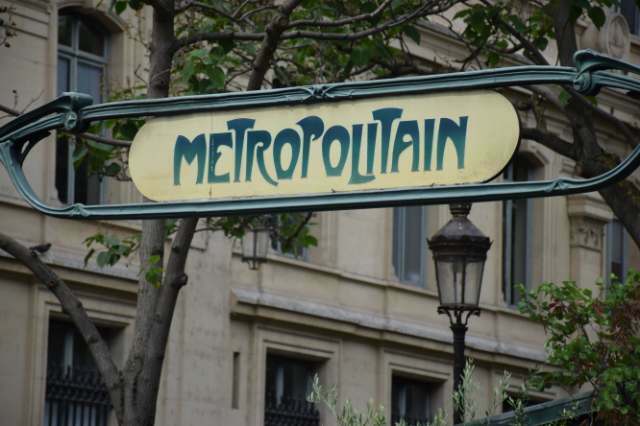 If you like museums, well, paris is THE city for you, it has so many you don’t know where to start. The main ones, for example, Musee d’Orsey and of course the Louvre, are packed to the hilt which does reduce the enjoyment. We passed a photoshoot in the streets of Monmarte on Wednesday. Personally I found greater joy in the lesser known ones, such as the Petit Palais, and Le Maison de Victor Hugo. Even the area of Monmarte where you’ll find the Cathedral de Sacre Couer provides relief from the hordes to some extent. 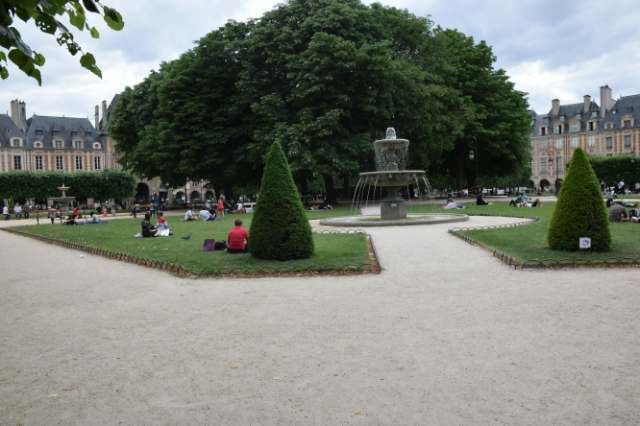 Gorgeous park, Place de Vorges. Paris is big and tiring. It’s beautiful, though it seems to have lost ‘something’. But there is a heart and soul that will never leave Paris. It’s left me predictably exhausted and needing… a holiday! But – it’s done and I survived!! Next Normandy, a Chateau and Rouen.